Remember the days of Blockbuster Video, when studios didn’t release eleventy billion trailers and have films planned 15 years in advance? The good old mid-Nineties, when all you had to go on about a film’s quality was the front cover of a VHS and the recommendation of an underpaid, spotty teen in a cheap polo shirt who swore Pumpkinhead was appropriate for children. Blockbuster was a staple of many a childhood, including my own, and it was a dark day when the video rental megastore finally went to the out-of-town retail park in the sky. 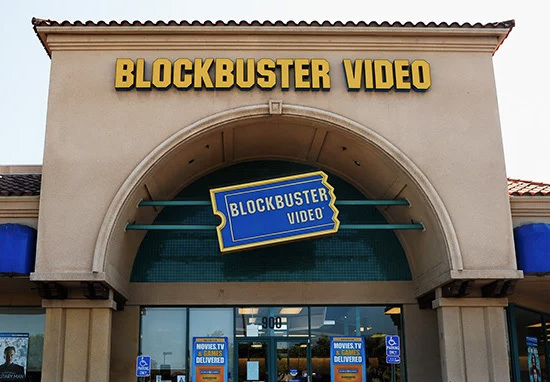 Now the only way you can experience the unadulterated bliss of Blockbusters is to either travel to their last store in Bend, Oregon, or invent time travel. 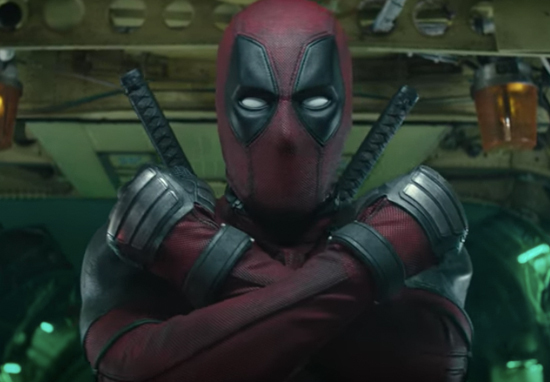 But before you go scamming some Iranians out of plutonium to power your DeLorean, you should probably know that Blockbuster is returning for one day thanks to Ryan Reynolds’ wisecracking superhero Deadpool. Yes, you read that right! Deadpool is bringing back Blockbuster so you can relive your youth and momentarily forget that life, like all things, is transient and you too, much like Blockbuster, will have to metaphorically shut your doors one day. The new Blockbuster Video will open for two days only in Shoreditch on Monday September 17 to celebrate Deadpool 2 Digital Download, Blu-ray™and DVD release. Apparently, the shop will be a faithful recreation of the original chain that first opened in 1989, which we presume means that the carpet will be oddly sticky and there’ll be a weird curtained off area that you only realise a decade later is where they keep the ‘adult films’. Unfortunately, anyone going to the Blockbuster who’s hoping to peruse this hypothetical curtained off area will be disappointed because in true Deadpoolian-style there’s a catch. There’s only going to be one movie on the shelves and it’s Deadpool 2! If you’re lucky enough to still have original Blockbuster Video membership card you can jump the queue and claim a limited-edition VHS case containing a digital download code for the film. There are 1,989 free copies of Deadpool 2 up for grabs, recognising the year that the rental chain opened on the UK high street, on Walworth Road in Kennington, London. 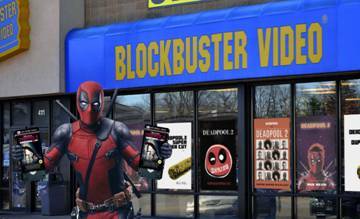 If you can’t find your Blockbuster card though don’t worry you can simply show off your X-Force superpower to the cashier and you’ll be entitled to a Superhero Edition membership card and a copy of Deadpool 2 along with other retro treats. 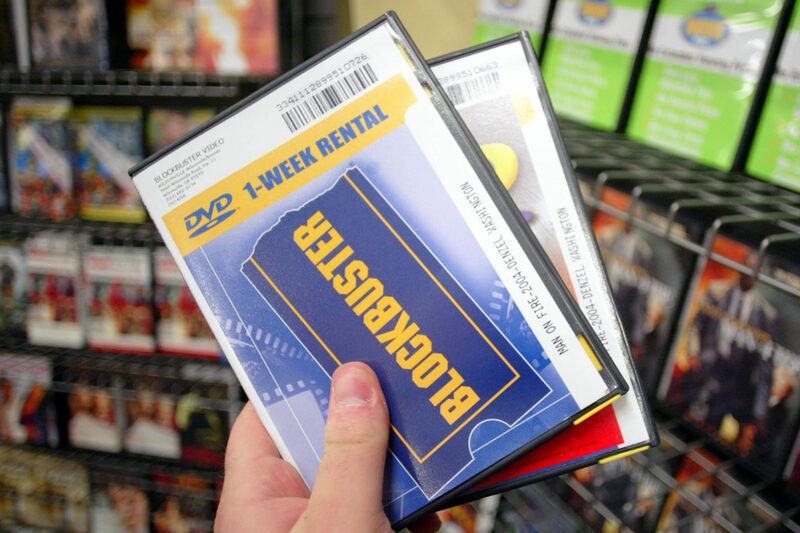 Back in the day, Blockbuster was a juggernaut (see what we did there) with 9,000 stores worldwide and 528 in the UK alone but changes in the home entertainment landscape saw the last UK store close its blue and yellow doors in December 2013. The return of Blockbuster Video to London is expected to be welcomed with open arms by a nostalgia-loving generation, 61 per cent of whom said they would love to see Blockbuster make a comeback. Greater London, in particular, were supportive about a Blockbuster comeback, with 69 per cent of the 1,900 surveyed saying they would welcome it. Unsurprisingly, the younger generation (16-24) aka hipsters, were the most excited by the prospect, with 8 out of 10 excited by the store’s return, because retro is kitsch I guess.